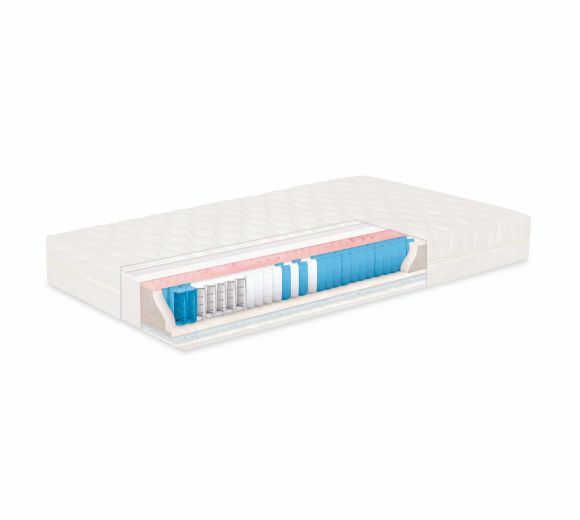 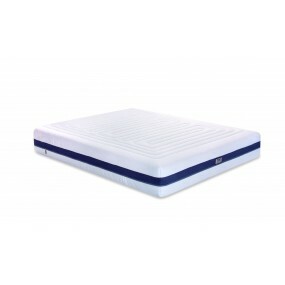 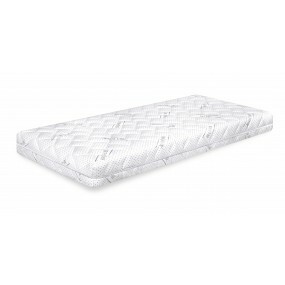 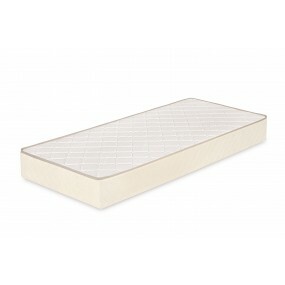 mild cooling effect and enables real restorative sleep. 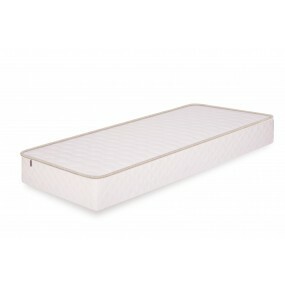 The luxury TEDBalance textile is enriched bamboo fibres, which are kind to skin. 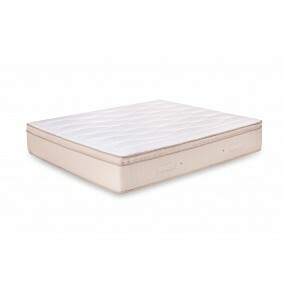 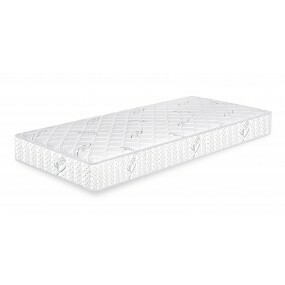 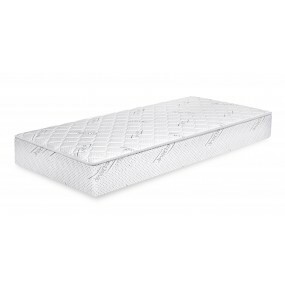 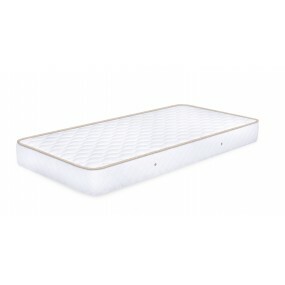 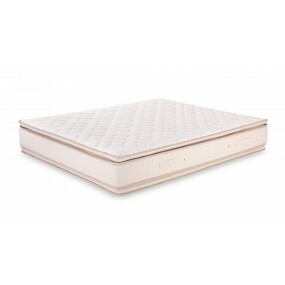 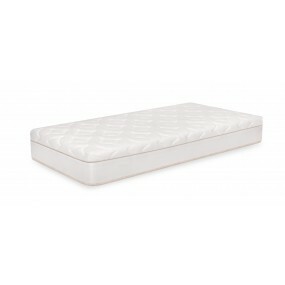 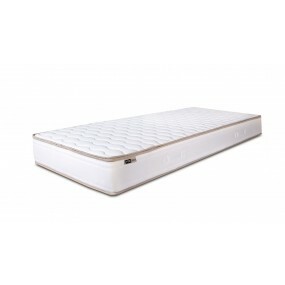 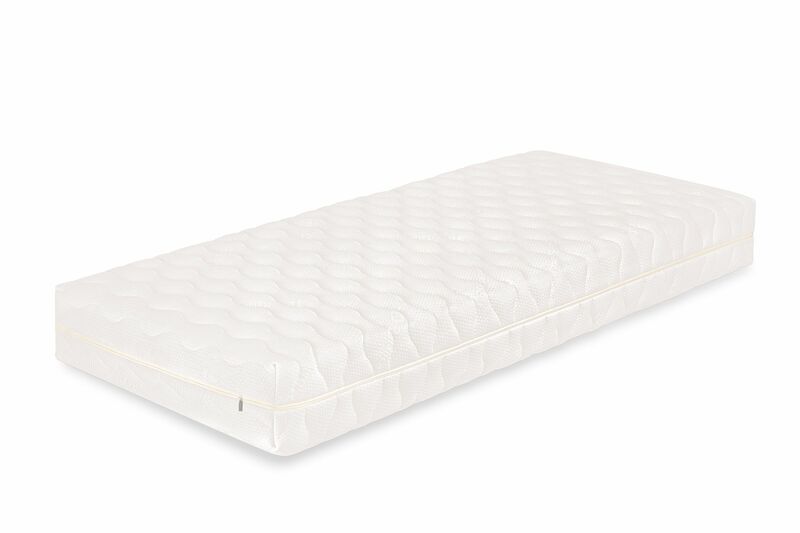 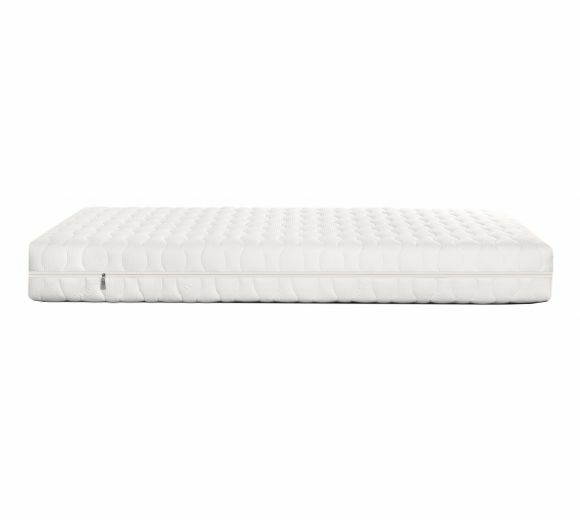 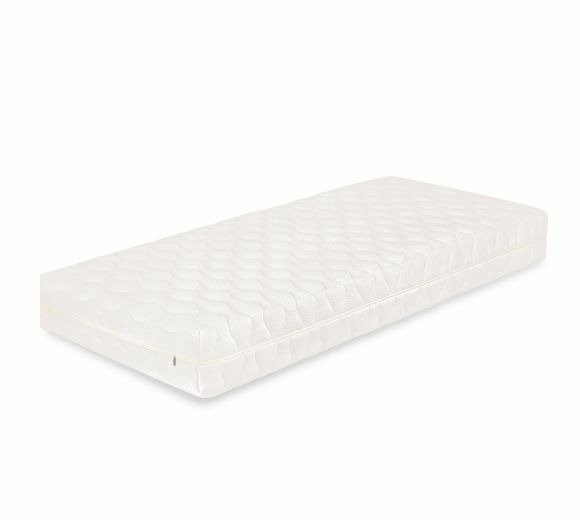 Materials: Multi Pocket Spring Unit, HR foam, Cool Gel memory foam, polyurethane foam.